We provide a relaxed and friendly environment for both horse and rider to enjoy life and progress their partnership. We are conveniently located in Queenstown, Maryland minutes from the Queenstown Prime Outlet malls. We are just 15 minutes from Kent Island and Centreville, and 30 minutes from Annapolis. We provide a relaxed and friendly environment for both horse and rider to enjoy life and progress their partnership. 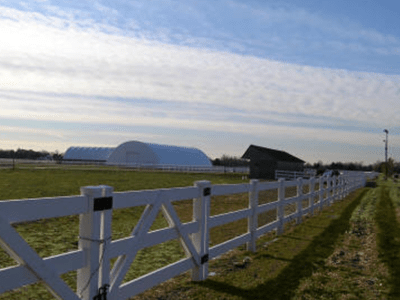 We have both indoor and outdoor arenas, as well as lit stalls and ample grass fields. 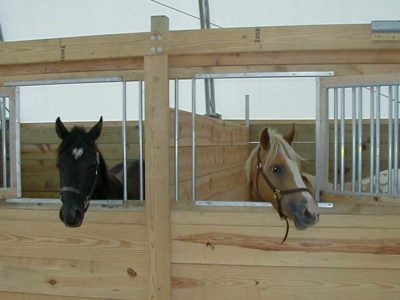 We believe horses are happiest with a lot of turn out so they can be a horse. Our head trainer Jules Ennis specialises in eventing, but we welcome riders from all disciplines. 42 acres of well-managed pasture with run-ins in most fields for small group turnout. 9 stall well-lit barn with concrete aisle, 12 matted stalls, tack, feed room, and bathroom. 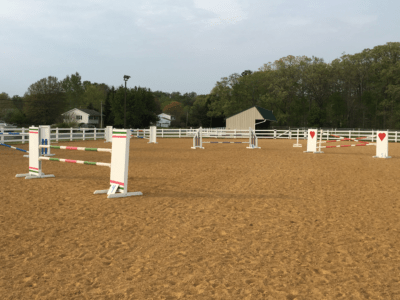 Lit indoor arena- 80′ x 150′ large enough for practice jumping, western pleasure and dressage. The indoor is slightly larger than a small dressage arena, with letters posted on rail.